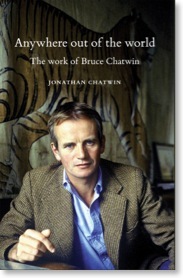 'Bruce Chatwin gave me the idea, without either of us really realizing it. 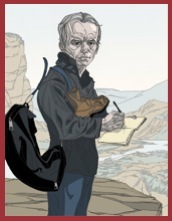 He used to visit Santa Maddalena to write. Amongst other prominent writers, she has hosted celebrated figures such as Orhan Pamuk, Michael Cunningham, Edmund White, and Zadie Smith.